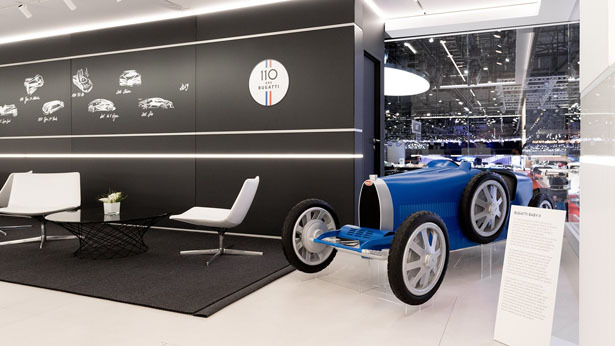 Bugatti Releases 12million naira Bugatti Baby II Roadster to Celebrate Bugatti’s 110th Anniversary - AutoReportNG "AutoReportNG-The No 1 Car Blog In Nigeria That You Can Trust - AutoReportNG"
2019 is the 110th anniversary of the Bugatti brand. 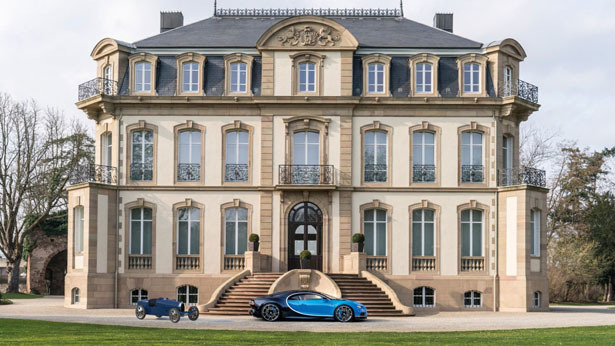 It’s celebrating with not only a limited edition model of the Chiron and the most expensive new car ever made in “La Voiture Noire”, but another and surprisingly cheaper vehicle too. Bugatti Type 35 was the car that brought Automobiles Ettore Bugatti to fame in 1920s, it is acknowledged as the most successful racing car of all time. In 1926, Ettore and his son Jean built a half-scale type of 35 for Ettore’s youngest son, Roland for his fourth birthday. Even though it was planned as a one-off car, it turned out to be official Bugatti car, the feedback from customers had been so positive that they decided this baby car went into production and sold between 1927 and 1936. 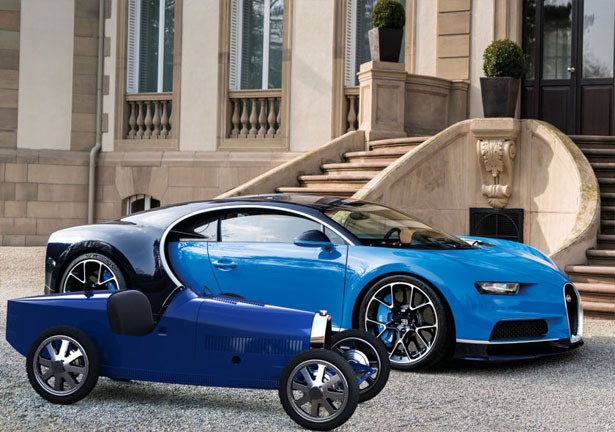 On the occasion to celebrate this company 110th anniversary, Bugatti and Junior Classics have teamed up to revive that same idea, presenting Bugatti Baby II Roadster that will available in limited 500 pieces, just like the original. 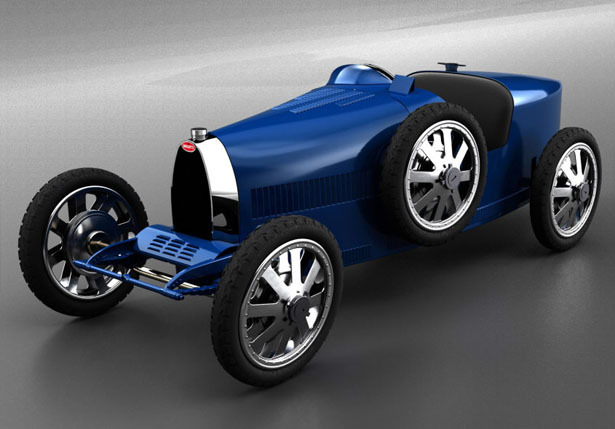 Bugatti Baby II Roadster is a contemporary tribute to Ettore’s masterpiece. 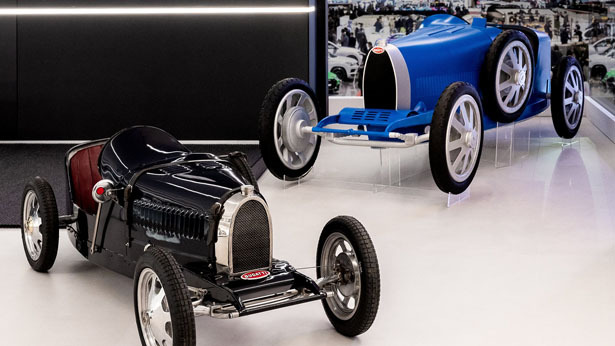 However, unlike the original which was developed to suit only youngest drivers, Baby II is ¾ size replica of the original Bugatti Type 35, it can be driven by both adults and children. In this way, automobile enthusiasts from across generations can share and enjoy the love of driving the classic Bugatti. Similar to the original Baby II features a rear-wheel-drive battery-powered electric powertrain, but unlike its predecessor, this baby car is equipped with removable lithium-ion battery packs and regenerative braking. There will be two selectable power modes for drivers, a 1kW child mode with a top speed of 20km/h and a 4kW adult mode with a top speed of 45km/h. The cockpit of Bugatti Baby II features aluminum dashboard, it also has a leather seat, a scale recreation of the iconic Type 35’s four-spoke steering wheel, and custom Bugatti instruments. The body of this baby car is painted in traditional French Racing Blue but buyers will be able to order custom color as well. The eight-spoke aluminum allows wheels are scale replicas of Ettore Bugatti’s 1924 design, they house modern brakes on each wheel. Bugatti will start production in autumn/fall 2019.